We are here to create something special for you, whether you are on a solitary journey, a couple, a family, or a larger tour group, you are sure to experience the rituals of life’s simple pleasures. You will be surrounded with a quality of coziness and comfortable conviviality that engenders a feeling of contentment and well being. You will sink into a warm atmosphere and enjoy the good things in life with good people who strive to make the ordinary meaningful. You will awaken to great moments and embrace simple practices simply by putting technology aside with dedicated “unplugged” time. Enjoy peaceful days in a calm environment oozing with emotional coziness. Whether you are reading a good book by the fire with a cup of tea, or trying to write one of your own on the porch overlooking the lake, your mind will be filled with tranquility. Reconnect to yourself and your loved ones without the distractions of electronic devices that rob us of our precious time together. Meander through our herb garden and delight in wonderful fragrances or sit and watch our bees hard at work. Escape to one of our walking trails with sketchpad in hand, or sit in one of our meditative gardens and discover a restorative way of living and being in nature. 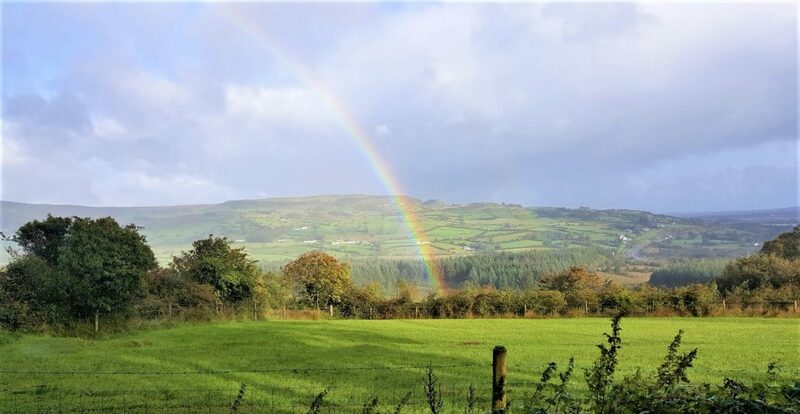 Grab a yoga mat, take a picnic basket to one of our ponds, go for a bike ride, explore with your camera, take your paintbrushes and let your creativity flow with oodles of inspiration, go for a hike….and when you are ready to return to Ballaghboy Lodge Farm, witness the sanctuary and mood that we have created just for you. Your four course organic dinner comes complete with the glow of candlelight and a roaring fire when the temperatures dip. Revel in our great room complete with bar. Play games, knit, chat, pick up an instrument, sing, listen to a local Irish storyteller, attend a local musician’s performance, meet local artisans and glimpse at their wares. 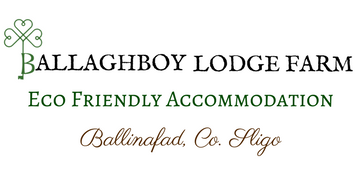 It all happens here at Ballaghboy Lodge Farm. Please join us!